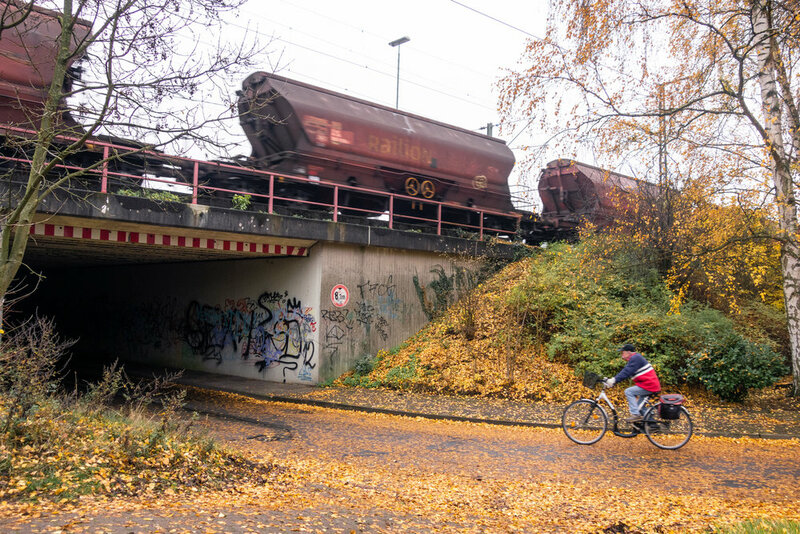 Exploring regional cycle routes in Hamburg — Copenhagenize Design Co.
Copenhagenize Design Co. is excited to announce that we are working in collaboration with the Hamburg Metropolitan Region to develop and promote a network of regional cycle routes over the coming years. In doing so, we’ll be drawing upon our expertise in planning for and promoting the bicycle as a modern, convenient, and elegant mode of transportation. With our German colleagues at Argus and Dutch colleagues from Royal HaskoningDHV, we are exploring potential routes for facilitating bicycle trips between Hamburg and the surrounding municipalities of Elmshorn, Lüneburg, and Geesthacht. Meanwhile, working with the local Hamburg communications office, Steg, we’ll be developing a brand identity and communications campaign for the rollout of the ongoing planning process. The routes range from 40 to 60 kilometres in length, passing through a mix of landscapes, from suburban neighbourhoods, to rail corridors, to back-country roads. 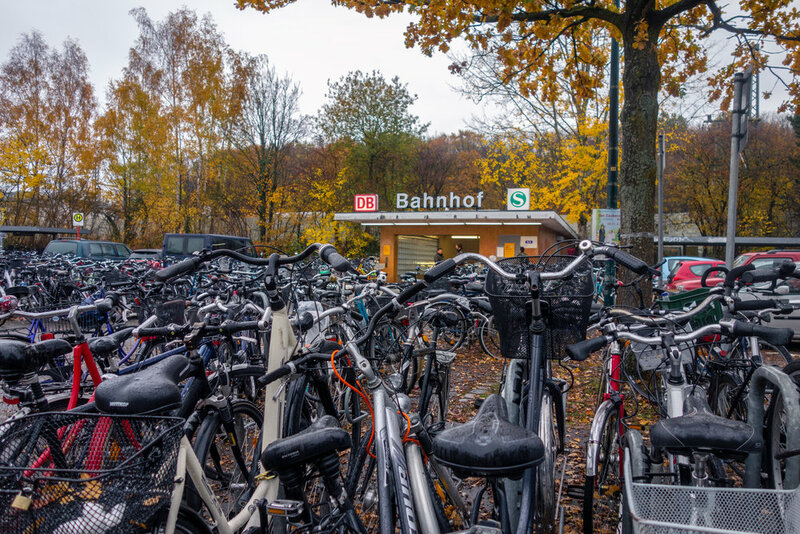 While the regional routes will eventually provide a connected, intuitive journey to and from Hamburg, many users will rely on them for shorter, local trips, too. Hamburg’s regional routes will build upon an existing demand for intermodal regional connections. The project team explored the more remote but scenic routes in style! Exploring alternate routes by iPhone light. Decommissioned rail bridges are excellent opportunities for future bicycle connections. Often, tapping into existing rail corridors can help provide a consistent route for bicycle users.